Prunes, also known as whole dried plums (not to be confused with dried sour plums), are full of sweet flavor. 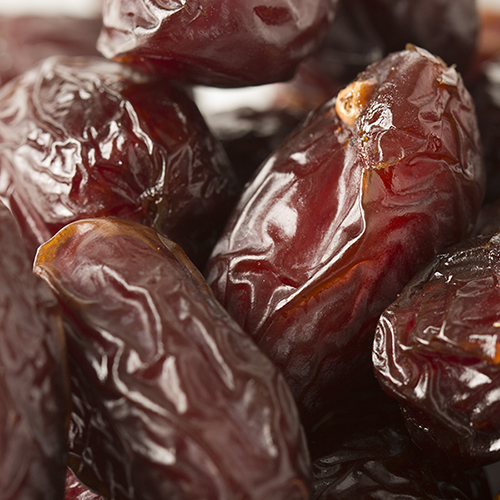 Prunes are delicious on their own or add great flavor when added to sauces and stews. 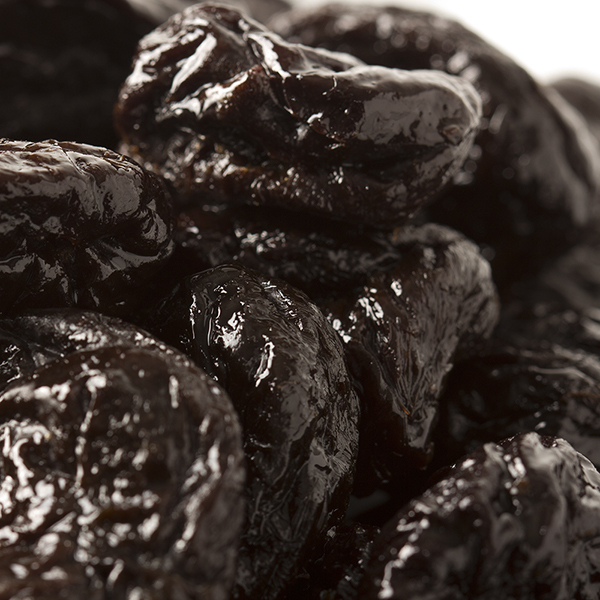 Prunes are also rich in fiber and iron. 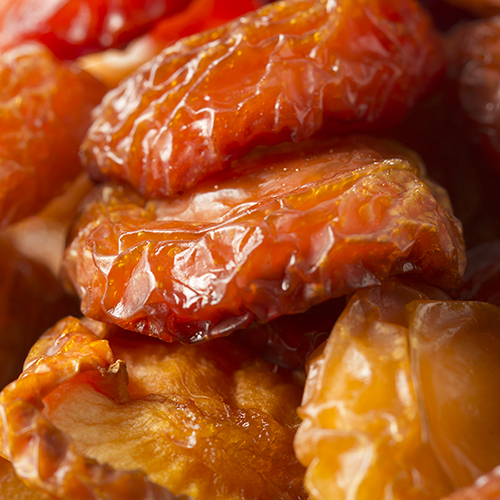 Please note that dried California prunes contain sulphur dioxide for color retention and may contain occasional pit fragments. NUTRITION FACTS: Serv. Size: about 1/4 cup (40g). Amount Per Serving: Calories 100, Fat Cal. 1.2, Total Fat 0g (0% DV), Sat. Fat 0g (0% DV), Trans Fat 0g, Cholest. 0mg (0% DV), Sodium 5mg (0% DV), Total Carb. 26g (9% DV), Fiber 3g (12% DV), Sugars 11g, Protein 1g, Calcium (2% DV), Iron (2% DV), Vitamin A (10% DV). Not a significant source of Cholest., Sodium, and Vitamin C. Percent Daily Values (DV) are based on a 2,000 calorie diet. 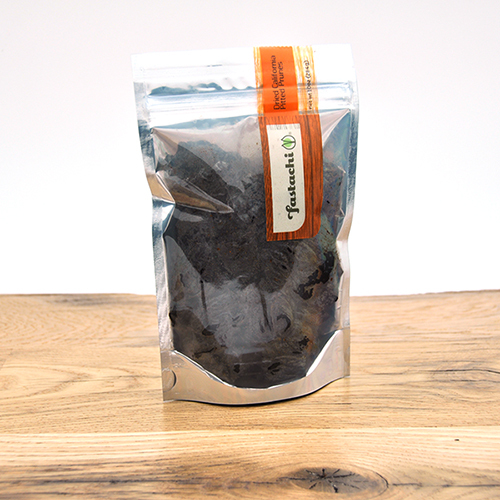 INGREDIENTS: DRIED PRUNES (PITTED PRUNES, POTASSIUM SORBATE [TO PRESERVE FRESHNESS]).